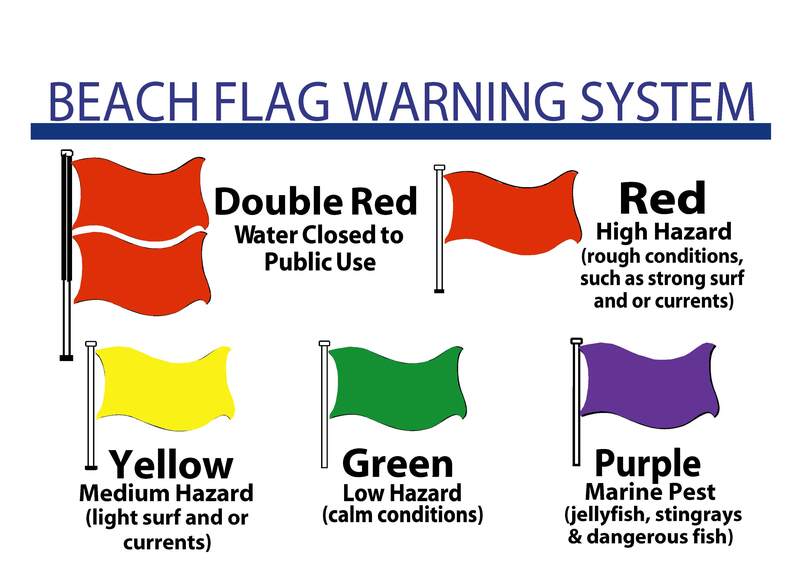 Destin, Miramar Beach and South Walton beaches use a flag system to indicate beach conditions. This system is in place for your safety. 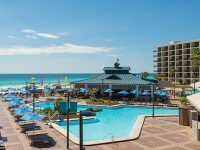 Please observe and obey the Flag System during your stay at Hilton Sandestin Beach. 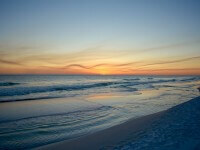 For additional beach safety tips and information please visit www.visitsouthwalton.com/beach-safety.